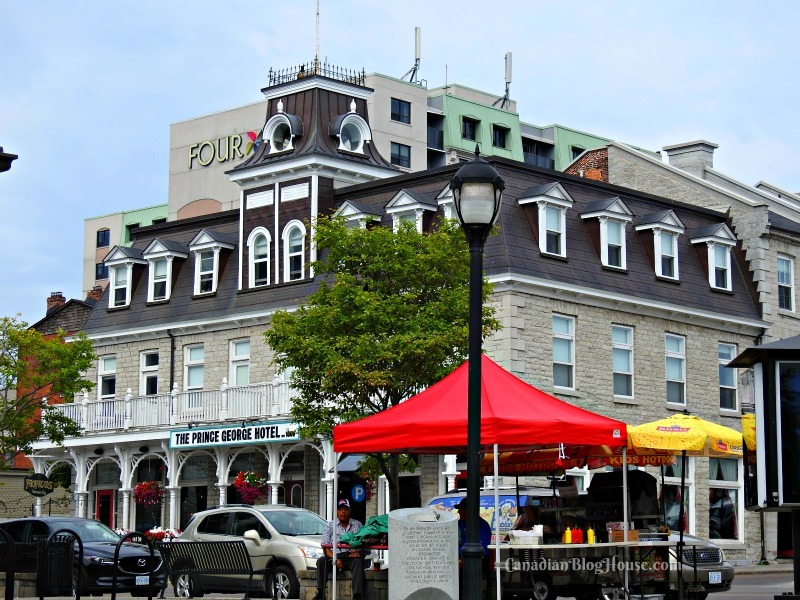 Canadian Blog House was invited by Tourism Kingston to “come home” for a weekend to vacation in historic downtown Kingston – as tourists. All opinions are our own. This summer, we had the chance to get away for a long weekend vacation in historic downtown Kingston! As someone who was born and raised in Kingston, I was thrilled with the chance to take a great Canadian road trip home to my beloved city. I was excited to play tourist in my hometown. While I had lived in Kingston for years, I had never experienced many of the great things Kingston has to offer. Fun things! Tasty things! Exciting things! Interesting things! I already know how fabulous downtown Kingston is, so I challenged the great folks at Tourism Kingston to come up with an itinerary featuring restaurants, shops, and attractions that anyone can experience in downtown Kingston – all within walking distance of a downtown waterfront hotel. Tourism Kingston rose to this challenge, and came up with a fantastic itinerary for us. We spent an amazing weekend in Kingston, with the only mode of transportation being our feet – and three rides with Kingston’s Trolley Tours. That’s it! Don’t just take our word for it. Come experience a vacation in historic downtown Kingston for yourself! 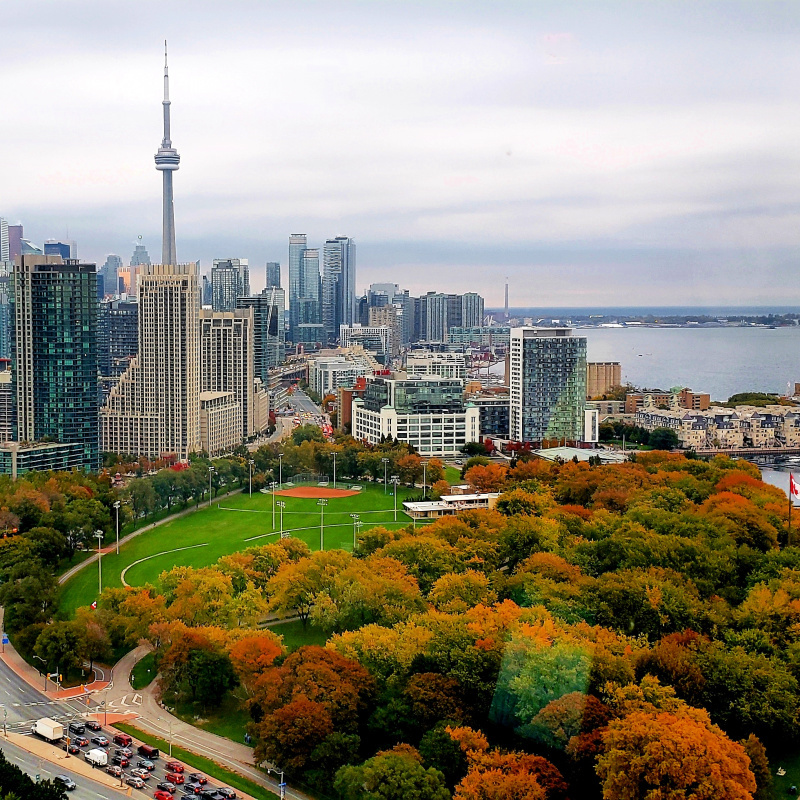 We know you’ll fall in love with this beautiful city. A vacation in historic downtown Kingston is one the whole family can enjoy! Located just 2 1/2 hours east of Toronto, 2 hours south of Ottawa, 3 hours west of Montreal, and 2 hours north of Syracuse, New York, downtown Kingston is an ideal destination for a day trip, weekend getaway, or summer vacation. All roads point to Kingston! Want to visit downtown Kingston, but don’t have a car? Have a car but want to leave your car at home? Downtown Kingston is the perfect vacation destination for you! Whether you arrive in Kingston by bus, train, plane, or even boat, the best way to experience all the fantastic things historic downtown Kingston has to offer, is on foot. Pack your comfy shoes, like we did, and get out and explore! A large number of hotels, shops, restaurants, and attractions are located right in Kingston’s downtown core, and along the waterfront, making it very appealing to those who wish to keep active during their vacation. We managed to walk just over 12km our first day in Kingston, and just over 11km on the second day of our stay. There’s no need to walk that much when you visit downtown Kingston but, it is a great way to explore the downtown – and get some good exercise while you’re at it! Thanks to its location on the northeastern shore of Lake Ontario, even on the hottest of days, there is often a gentle breeze helping to keep Kingston a little cooler in summer. It’s these same lake-effect breezes that make downtown Kingston the perfect location for windsurfing, kitesurfing, and sailing, and on any given day you’ll see adventurists enjoying all of these activities down at Kingston’s waterfront. I like to call Kingston a small city with a big personality. With a population of approximately 120,000, Kingston still has a “small town feel” – with a bustling downtown that is bursting with great things to see and experience! I dare you to find a prettier, friendlier, livelier, more vibrant and historic downtown area than what you will find in Kingston – anywhere in Canada. Canada is full of beautiful cities but, there’s just something extra-special about Kingston – Canada’s first capital city, and the home of Canada’s first Prime Minister, Sir John A. Macdonald. The best way to enjoy your vacation in historic downtown Kingston, is to stay right in the heart of downtown – at the Delta Hotel Kingston Waterfront. This hotel boasts “a great view from every room” – and rightly so. The Delta Hotel Kingston Waterfront is literally situated over the water – lengthwise. 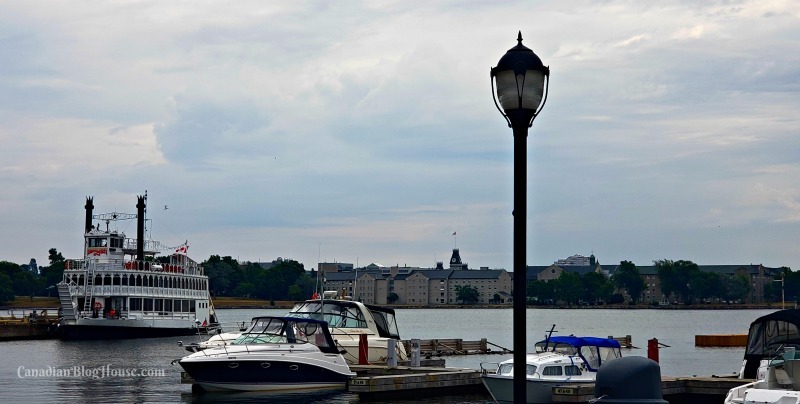 Half of the hotel rooms face historic Kingston City Hall, beautiful Confederation Park, and Kingston Marina. The other half face west over stunning Lake Ontario and the beautiful buildings lining Ontario Street. Here’s the magnificent view we had facing west! But there’s more to the Delta Hotel Kingston Waterfront than just the views. A great location, friendly and helpful staff, complimentary Wi-Fi, a glass-enclosed walk-in shower, ergonomic workspace and our cozy Sanctuary bed, await all guests of this hotel. An indoor rooftop pool, fitness room, and an award-winning restaurant, AquaTerra, help make the Delta Hotel Kingston Waterfront the perfect place to stay while in Kingston! This reason to vacation in historic downtown Kingston pretty much speaks for itself. Not only does Kingston have more restaurants per capita than almost any other city in Canada, the culinary options are incredible! Foodies rejoice! This is just a small sampling of the restaurants, cafes, and eateries you can enjoy in downtown Kingston! There is just SO much to love about the foodie scene in Kingston! Our taste buds loved Dianne’s Fish Shack & Smokehouse‘s fish tacos, AquaTerra‘s Calamari (best I’ve had!) and Agnolotti, Windmills Cafe‘s The Express breakfast, Battery Bistro‘s Fish and Chips, Pan Chancho‘s The Weekender, and Northside Espresso‘s Tim’s Benny. The only restaurants on the list above, that we have never visited, are Curry Original, Woodenheads and Morrison’s. Just ask any Kingstonian, however, and you will find out that these restaurants are definite Kingston favourites! 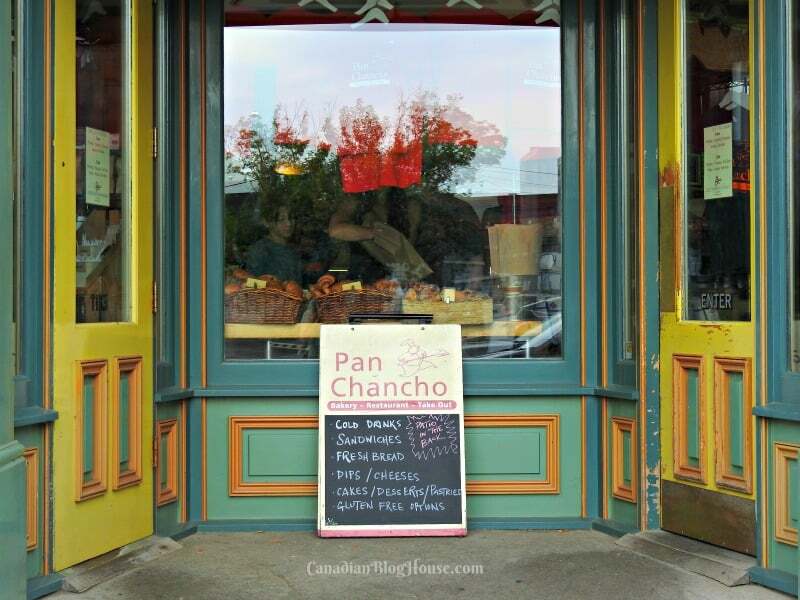 We were introduced to several of the above-mentioned restaurants by Kingston Foods Tours, a fabulous walking tour that was one of the highlight’s of our time in Kingston. You’ll read more about Heather and her team, later! My personal favourite? That would be the Kingston Brew Pub. If you go, give the Dragon’s Breath Pale Ale a try – and a plate of Dragon Wings and Fries! Their “dragon sauce” is my favourite BBQ sauce. A long-time favourite of mine, White Mountain Homemade Ice Cream, is still serving customers delicious homemade ice cream and waffles, at its location on Ontario Street. My preferred flavour? Caramel Crackle. Although I’ve never tasted a White Mountain Homemade Ice Cream flavour I haven’t liked! Be prepared to line up. It’s that popular. Don’t worry though. The line up moves quickly! Located just steps from the Delta Hotel Kingston Waterfront, and adding a little competition to the Ontario Street frozen treats selection, Mio Gelato serves up a magical “homemade right on site” choice of Sorbetto, Gelato, and Yogurt. If you love raspberry, be sure to treat yourself to a bowl of Mio Gelato Raspberry Sorbetto. It’s so refreshing – and so very tasty! An amazing aroma will hit you when you pass through the doors of Common Market. 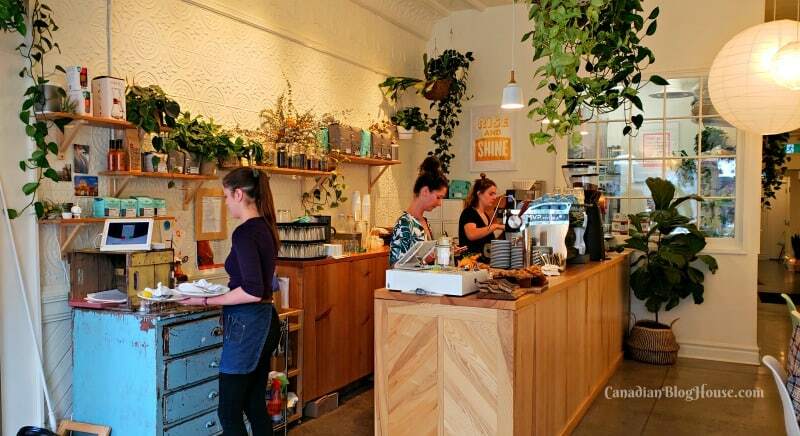 Located on the western edge of bustling downtown Ontario Street, this espresso cafe and fine foods merchant is Kingston gem. The perfect place to enjoy a great coffee, a tasty treat, and good conversation. Kingston, also known as the Limestone City (for the bed of limestone this city sits on), is situated in an enviable location – on the shores of 3 major waterways: Lake Ontario, the Rideau Canal, and the St. Lawrence River. Thanks to its proximity to so much water, Kingston is an immensely picturesque city. There is a stunning scene around every corner! Speaking of water, downtown Kingston is an ideal destination for those that love water sports. Kingston’s Ahoy Rentals can assist visitors with all their paddling and sailing needs. Imagine canoeing, kayaking, or stand-up paddleboarding on Lake Ontario! Prefer dry land? You can rent a bike and visit Wolfe Island! Love Sailing? Ahoy Rentals offers skippered sailing charters aboard a 24′ sailboat or groups up to 5 – no experience required! 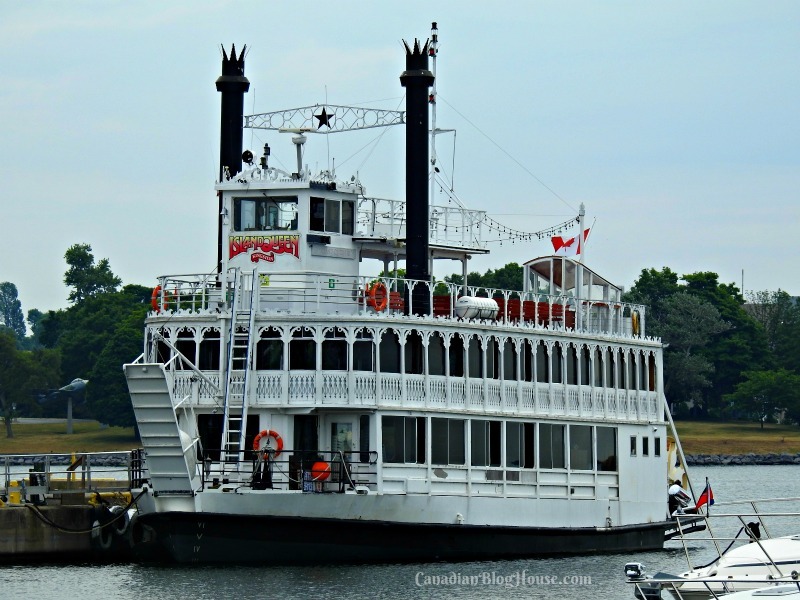 A visit to Kingston is NOT complete without a cruise on a Kingston 1000 Islands Cruises tour boat. Featuring dinner cruises, sightseeing cruises, and even private charters, Kingston 1000 Islands Cruises gives visitors the chance to see the beautiful Kingston skyline from the water, and to experience some of the world-famous Thousand Islands region. For our vacation to historic downtown Kingston, we had the chance to experience a 3-hour Sunset Dinner Cruise aboard the Island Star. Despite the lack of a sunset on the evening that we were cruising on the Island Star, this was still one of the best cruises we have ever experienced. The spectacular scenery of Kingston harbour and the Thousand Islands is just part of this fun cruise. The four-course meal was delicious, and the entertainer that evening had us all tapping our toes and singing along to many old favourites. A few corny jokes, funny props, and the antics of entertainer, Billy Bridger, had guests chuckling all evening long. If you are looking for a great festival to attend, look no further than Kingston. 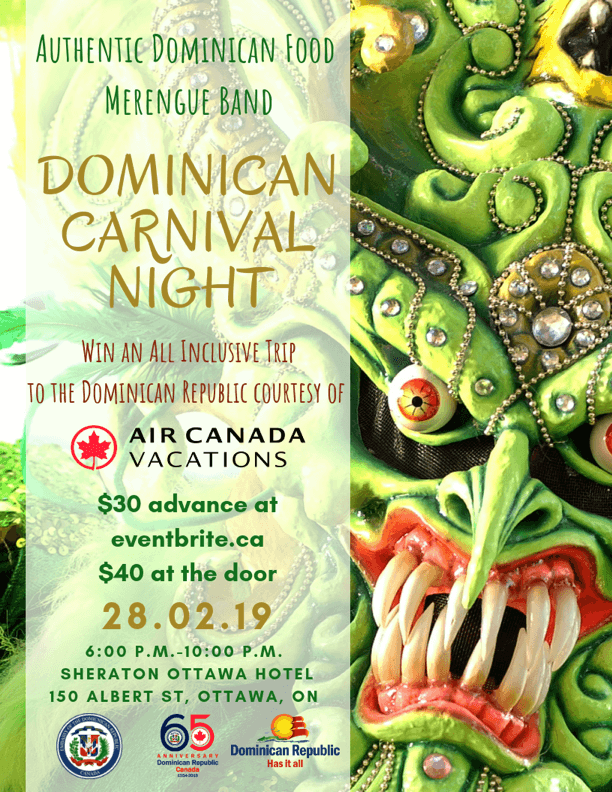 Combine a visit to downtown Kingston with any of these festivals that peak your interest, and you’ll make an already great getaway, even better. Kingston has long been known for being the hometown of many great musicians. Most notably, The Tragically Hip. Canada’s Bryan Adams was also born in Kingston. (Bryan was born at the same hospital I was – I’m sure he tells everyone this. Ha!). The Kingston music scene is thriving, and there are many great places to listen to some good music. Kingston’s Leon’s Centre, located on Ontario Street just a couple of blocks from Kingston City Hall, features many big-name concerts and other special events. This city’s summer live music series, “Music In The Park“, features musical performances at a selection of downtown locations including Confederation Park and Springer Market Square. The Grand Theatre is another fabulous venue to listen to a musical performance. This intimate downtown theatre is one of my favourite places to enjoy a concert. Home to a flourishing arts community, Kingston has many great venues in which visitors may take a class or workshop, attend an event or exhibition, or enjoy the latest theatre production. Venues include the Isabel Bader Centre for the Performing Arts, The Tett Centre for Creativity and Learning, and the Domino Theatre. Visitors can access these venues as part of their hop on hop off Kingston Trolley Tour. Kingston hosts a number of renowned sporting events each year including CORK (Canadian Olympic-training Regatta Kingston) – another great reason to vacation in historic downtown Kingston! Don’t wish to walk around downtown Kingston as much as we did? No worries! Kingston has plenty of great transportation options for visitors including taxis, Kingston transit, and the ability to purchase a Kingston Trolley Tours pass to hop on and hop off at even more locations and attractions than we did. Wishing to drive your own car? Kingston has several downtown parking options for visitors. The best road trips take you home. Come “home” this summer. Have we got you convinced to vacation in historic downtown Kingston yet? If so…what are you waiting for? Start planning your getaway! Still not convinced? We’ve got 15 more reasons why you’ll want to vacation in historic downtown Kingston. Don’t forget to check out our Kingston Instagram stories! Kingston looks so cute! I can’t believe I’ve never been and only live two hours away. I guess I need to change that! Love that it is walkable and you don’t need a car- that’s always a big plus for me! You’ve never been, Hannah? Oh gosh…you need to go! You’ve been missing out on a great city all this time. Yes! You could easily get away without having a car during a stay in downtown Kingston…and still have SO much fun. Thanks for reading and sharing your thoughts! Oh I sure hope you get the chance to go back and experience a 1000 Islands Cruise, Aeryn! So great to be out on the water and the scenery is gorgeous! Let me know if you make it to any of the restaurants…or if you discover a different one that you love! Thanks for stopping by!